My name is Rob Manthei. I own and operate Fibber's Bar and Restaurant along with St. Germain Lodge and Rentals. I am also a full time fishing guide. I enjoy the outdoors whether it is hunting or fishing. When it comes to fishing, I prefer to chase predatory fish, that is fish with teeth!! Muskies, pike, and walleyes are my favorite species. 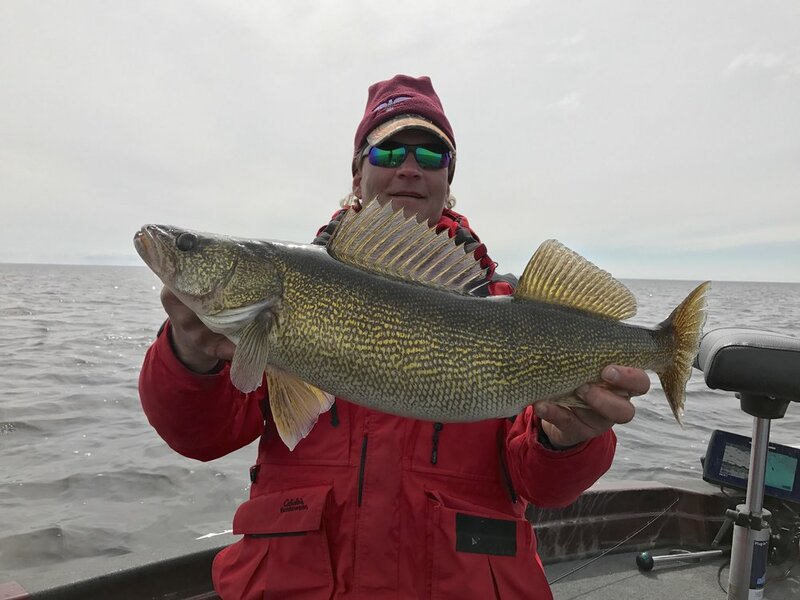 I guide for muskies and walleyes throughout northern Wisconsin and spend considerable time in northwestern Ontario as a guest instructor for Andy Myers Lodge. 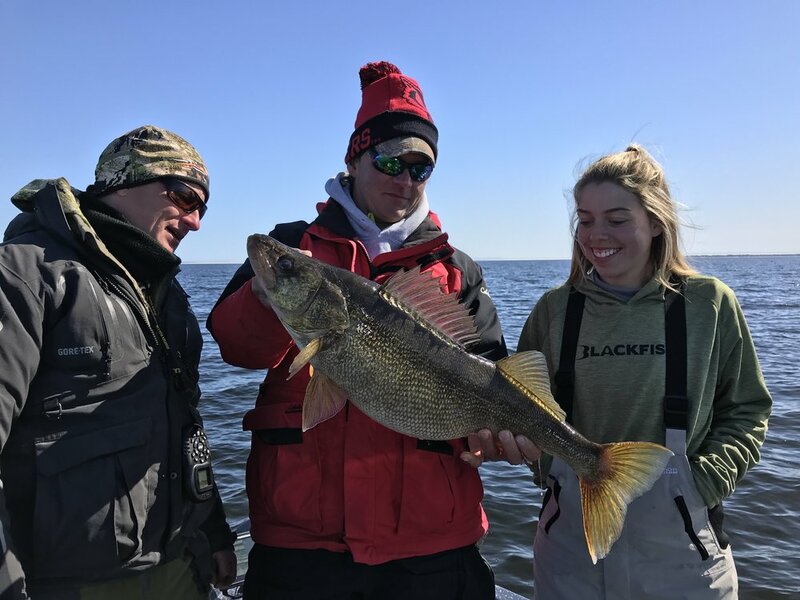 Besides guiding, I appear several times a year with John Gillespie, fish competitively in the MWC walleye circuit, of which I finished team of the year in 2004. Although I have a very busy schedule, I always like to find time to take my wife Kaye and the boys (Zach and Cody) fishing when ever possible. 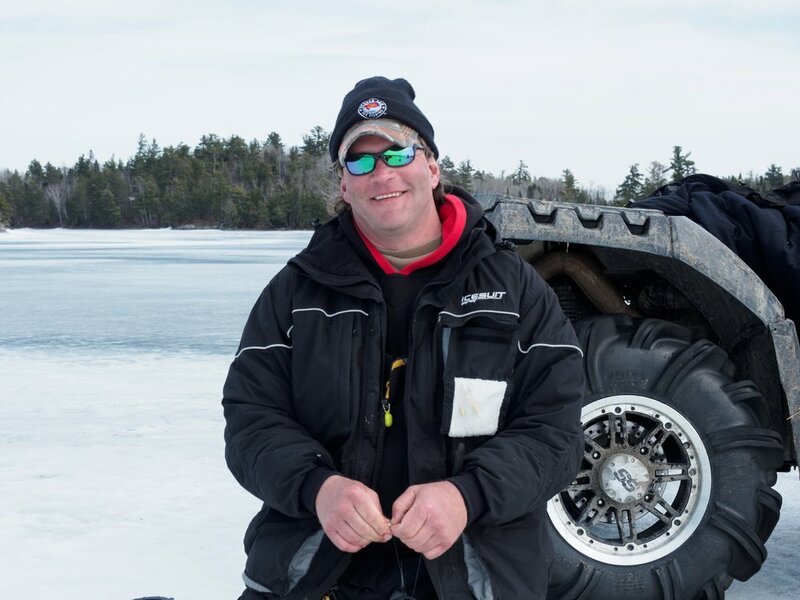 I am also a field editor for Esox Angler/The Next Bite Magazine and co-author an article for Wisconsin Sportsman with Pete Maina every spring.